Deut. 7:6-8 "For thou art an holy people unto the Lord thy God: the Lord thy God hath chosen thee to be a special people unto himself, above all people that are upon the face of the earth...because the Lord loved you, and because he would keep the oath which he had sworn unto your fathers..."
also known as Beta Israel or the "House of Israel", are the last of the remnants of the children of Israel (Jacob). 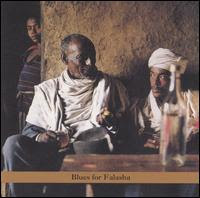 They are also known as Falasha (Amharic for "Exiles" or "Strangers") by non-Jewish Ethiopians. Based on the ninth century stories of Eldad ha-Dani (the Danite), the tribe of Dan attempted to avoid the civil war in the Kingdom of Israel between Solomon's son Rehoboam and Jeroboam the son of Nebat, by resettling in Egypt. From there they moved southwards up the Nile into Ethiopia, and the Beta Israel are descended from these Danites. DNA evidence now corrobrates this. (See, 2012 study by geneticist Harry Ostrer, Einstein College of Med. N.Y.)"
The religion of the Falashas is a modified form of Mosaic Judaism unaffected generally by postbiblical developments.The Falashas retain animal sacrifice. They celebrate scriptural and nonscriptural feast days, although the latter are not the same as those celebrated by other Jewish groups. One of the Falasha nonscriptural feast days, for example, is the Commemoration of Abraham. The holiest work is the Torah — Orit. All the holy writings, including the Torah, are handwritten on parchment pages. The rest of the Prophets and the Hagiographa are of secondary importance. The language of their holy writings is Ge'ez. 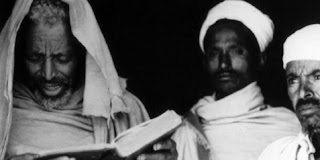 The Beta Israel possess several other books, including the Arde'et, Acts of Moses, Apocalypse of Gorgorios, Meddrash Abba Elija, and biographies of the nation's forebears. or "mosque." (Literally house of prostration). They were not familiar with the term synagogue, (from Greek: συναγωγή, transliterated synagogē, "assembly". The Beta Israel have a unique holiday, known as Sigd on the 29th of Cheshvan. Sigd or Seged is derived from the Semitic root, meaning "to bow or prostrate oneself." Sigd celebrates the giving of the Torah and the return from exile in Babylonia to Jerusalem under Ezra and Nehemiah. 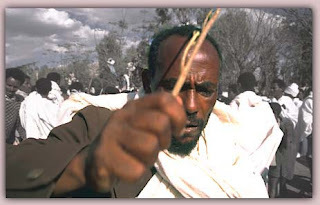 Beta Israel tradition holds that Sigd commemorates Ezra's proclamation against the Babylonian wives (Ezra 10:10-12). 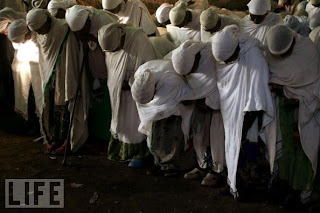 In Ethiopia, the Sigd is celebrated on hilltops outside villages. (left) Esti Mamo an Israeli model - a member of Israel's Falasha community of Ethiopian ""Jewry". 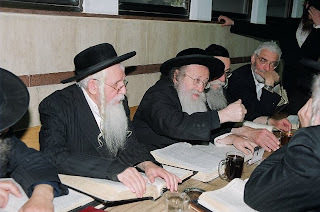 Rabbinic Judaism is the mainstream religious system of post-diaspora Judaism. 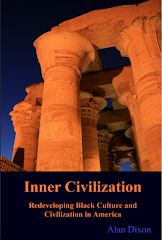 It evolved after the destruction of the Second Temple in 70 CE (Centuries after the tribes of Dan, Benjamin and Judah migrated out of Israel) by the Roman Empire, when it became impossible to practice the religious customs and ritual animal sacrifices that were at that time central to Jewish observance. It is based on oral law codified in the Mishna and Gemarah, and is interpreted in Rabbinic literature detailing subsequent rabbinic decisions and writings. 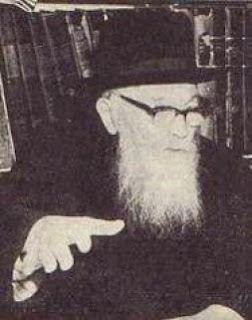 Rabbinic Jewish literature is predicated on the belief that the Written Law cannot be properly understood without recourse to the Mishnah. "But those Jews who come from the land of Cush are without doubt from the tribe of Dan, and since they did not have in their midst sages who were masters of the tradition, they clung to the simple meaning of the Scriptures. If they had been taught, however, they would not be irreverent towards the words of our sages, so their status is comparable to a Jewish infant taken captive by non-Jews … And even if you say that the matter is in doubt, it is a commandment to redeem them." Some Ashkenazi** circles, placed a "halakhic safek" (doubt) over the Jewishness of the Beta Israel. Such dissenting voices include Rabbies Elazar Shach, Shlomo Zalman Auerbach, and Moshe Feinstein. In the 1970s and early 80s the Beta Israel were forced to undergo a modified conversion ceremony involving immersion in a ritual bath, a declaration accepting Rabbinic law, and, for men, a "symbolic recircumcision". Chief Rabbi Avraham Shapira later waived the "symbolic recircumcision" demand, which is only required when the halakhic doubt is significant. Isaiah.11 "And it shall come to pass in that day, that the Lord shall set his hand again the second time to recover the remnant of his people, which shall be left, from Assyria, and from Egypt, and from Nubia, and from Cush..."
The Falashas themselves say that they are direct descendants from the family of Abraham. Terah, Abraham's father, came from the land of Ur of the Chaldees which was located in the southern part of the Euphrates. The Chaldees were one of many Kushite tribes of the region and Kushite means Black according to the Bibical dictionary. Godfrey Higgins (1772-1833),an English expert on antiquities remarked in his book Anacalypsis;"The Chaldees were originally Negroes." 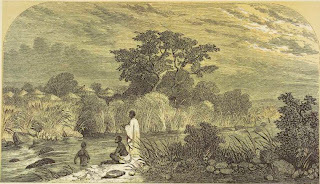 Why are we so intent on imposing a Biblical cosmology and historiography on Africa? Mr Davis, I'm not clear on what you mean by imposed here. The essence of this article deals with and supports what a particular African tribe believes about itself. elite Artificial earrings online is something which I prefer buying artificial ornaments like earrings the most. I absolutely love their unique design and their price is also reasonable.